Ideal Multi Generational Gem! 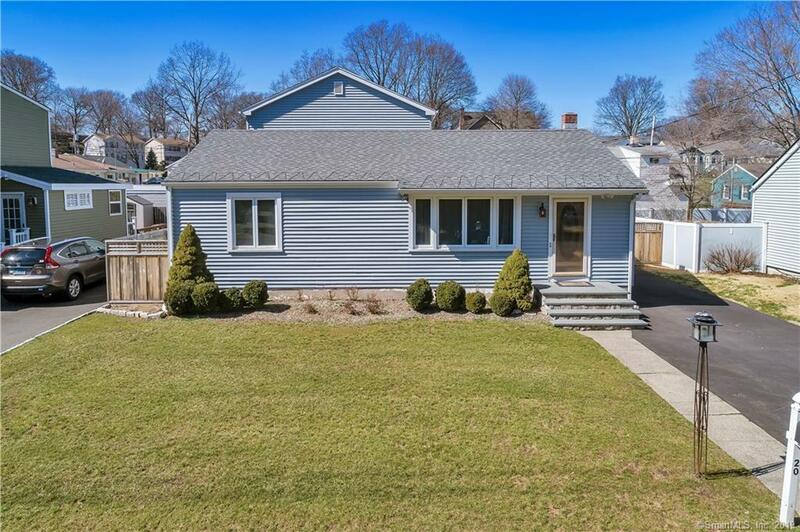 This recently renovated and like new 4 Bedroom 2.5 Bath 2,200 square foot home can be an expansive ranch/colonial or nicely divided for a possible main level entry in-law apartment. Noteable features include a fabulous eat-in kitchen with light cherry cabinets, granite counter tops, center island/breakfast bar, stainless appliances, and large dining area with sliders to deck and fenced yard; an entertainment friendly main level Family Room has sliders to a covered deck; updated baths; 4 generously sized bedrooms, 2 on the main level and 2 on the upper level; beautiful hardwood floors in all living areas and bedrooms; main level laundry; newer mechanicals include two zone central air, electrical, and plumbing. An unfinished lower level could be future play room. Fully fenced yard. Situated on quiet tree lined street. A short ride to Metro North train and close to all major highways. Meticulously maintained and move-in ready. Outstanding and wonât last!